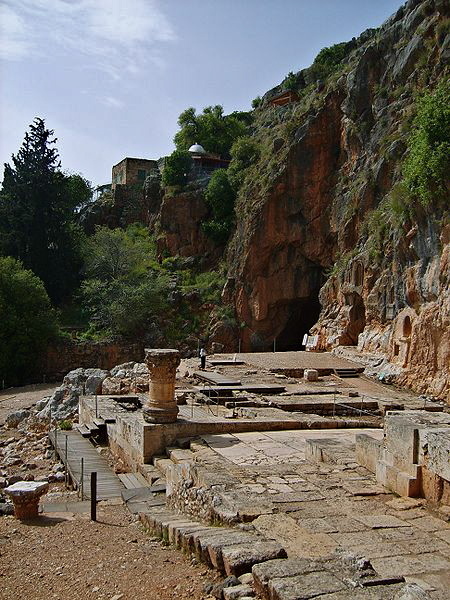 Near Caesarea Philippi, a city of Greek-Roman culture known for its worship of foreign gods, Jesus announced he would establish a church and gave authority over it to the apostle Simon — whom he renamed Peter. 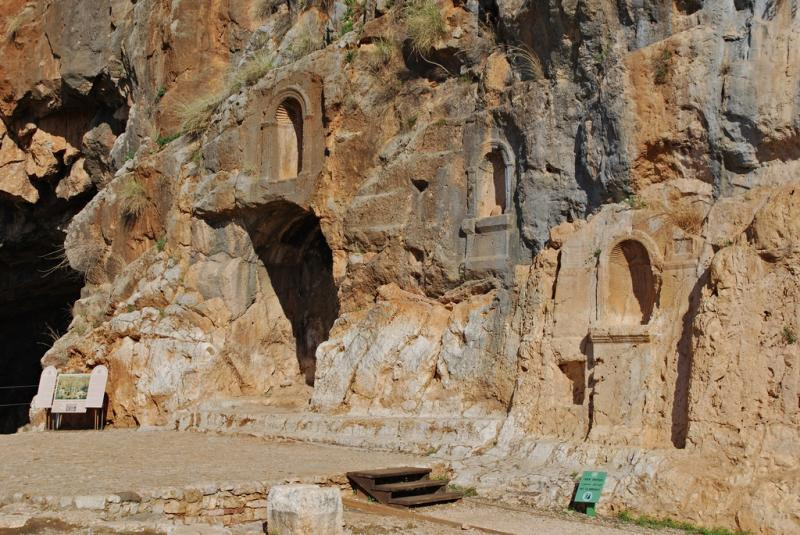 Situated 40km north of the Sea of Galilee, the region of Caesarea Philippi was the furthest north Jesus took his disciples. The city had been known as Banias, an Arabic pronunciation of Panias (there is no p in Arabic). This name honoured the Greek god Pan — a half-man, half-goat deity often depicted playing a flute — who was worshipped here. When Jesus passed this way, the area was ruled by Herod the Great’s son Philip, who had renamed the city Caesarea. To distinguish it from the coastal Caesarea Maritima, it became known as Caesarea Philippi. The city had been built near the Banias spring, which gushes from a massive rock face and flows into one of the streams that form the Jordan River. Here the cult of Pan flourished. East of a large cave are the remains of shrines to Pan and inscriptions, from the 2nd century, bearing his name. Since Jesus liked to use local imagery for his metaphors and parables, it is easy to visualise him standing by the steep cliff of the Banias spring and telling Peter that he would become “this rock”. Six days after this event, the Transfiguration took place on “a high mountain” (Matthew 17:1). 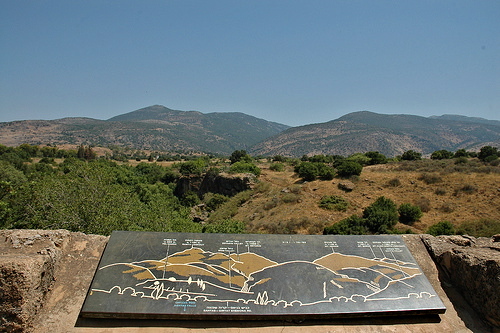 Christian tradition places the Transfiguration on Mount Tabor, near Nazareth, but some scholars believe Mount Hermon (16km north of Caesarea Philippi) to be a more likely site. Banias, including the sanctuary of Pan and the remains of a Roman/Crusader town, is now a nature reserve. The steep cliff of the cult area with the cave of Pan is located near the eastern entrance to the reserve, and is clearly visible from the parking area.